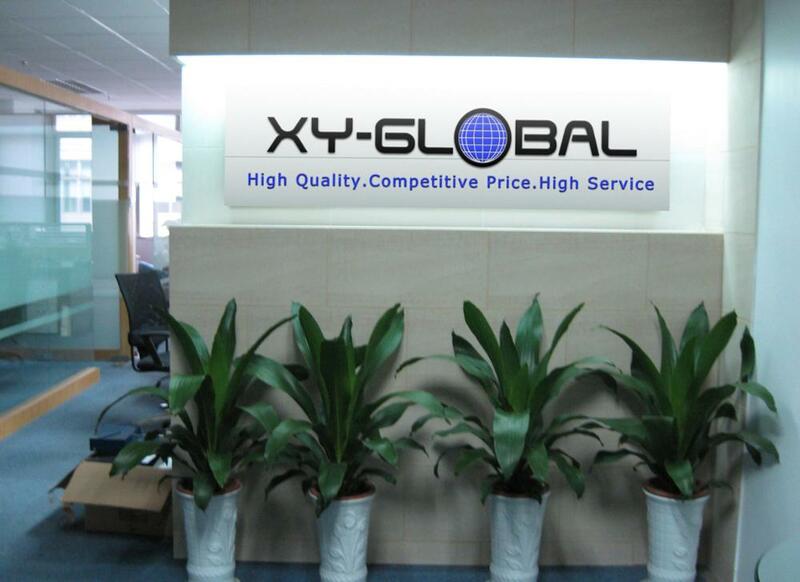 Anodize, Sandblasting, Heat treatment, polishing, powder coating, electroplating, spraying, painting, silkscreen etc..
USA, Canada, Australia, EU etc. 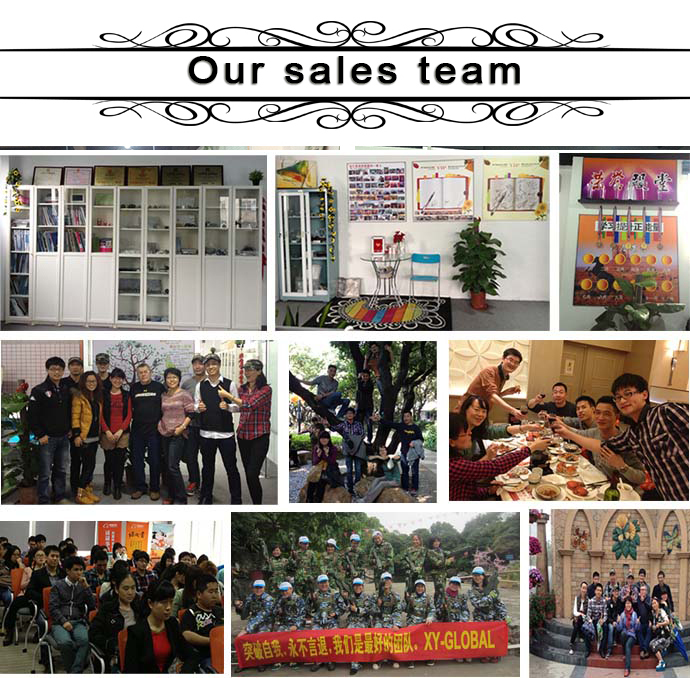 To be 80-year-old leading company which is trusted by our clients and loved by our staffs. 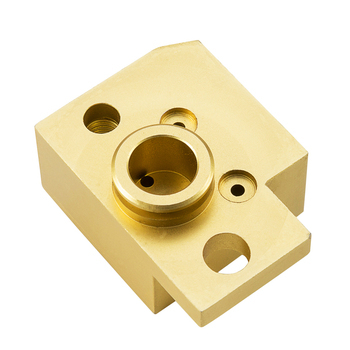 2.We are specified in high precision and qualified surface treatment die casting parts and cnc machining parts. 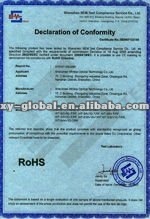 3.We will provide the profesional inspection report before shipment. 4.Our major marketing is in European marketing like Germany and USA marketing. 5.Our major customers are Flextronics China,Flextronics Israel, DSIT and so on. 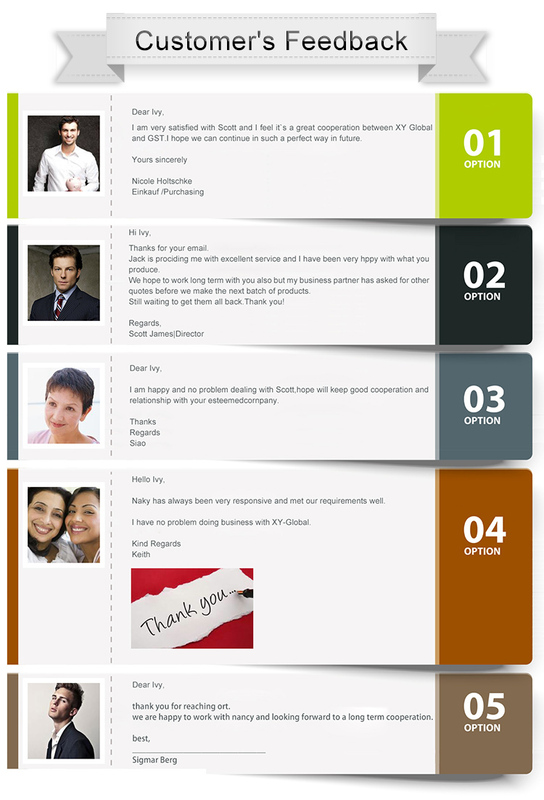 1. Who are your main customer? 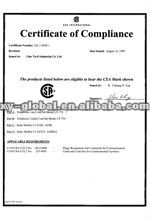 Our major customers are ASUS, FLEXTRONICS CHINA, FLEXTRONICS ISRAEL, FLEXTRONICS PORTUGAL. 3. How many people are there in your sales team? How many engineers? 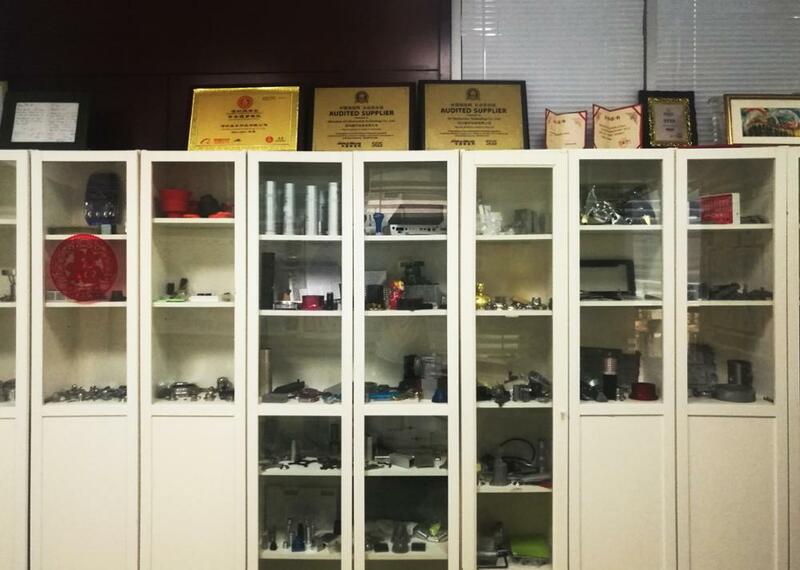 Currently we have 10 sales and 5 professional engineers to support clients in product area. 4. 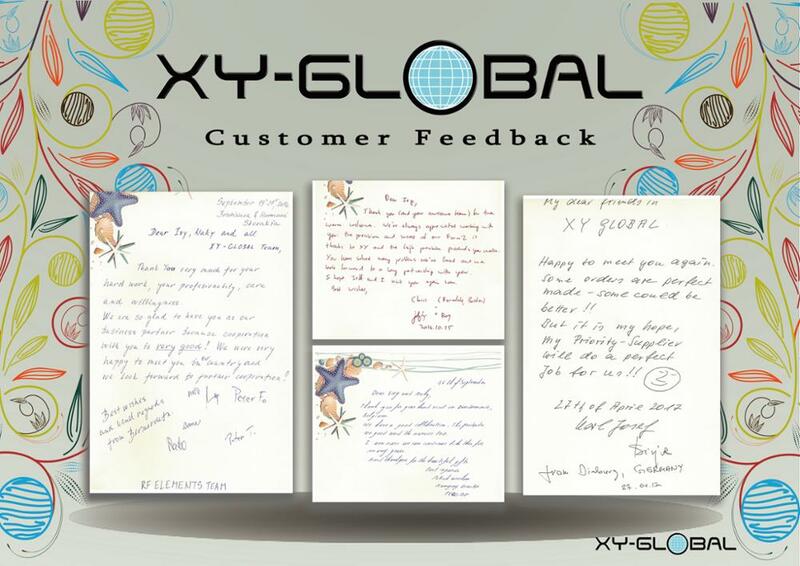 What document should the customer send to us for cost caculation ? 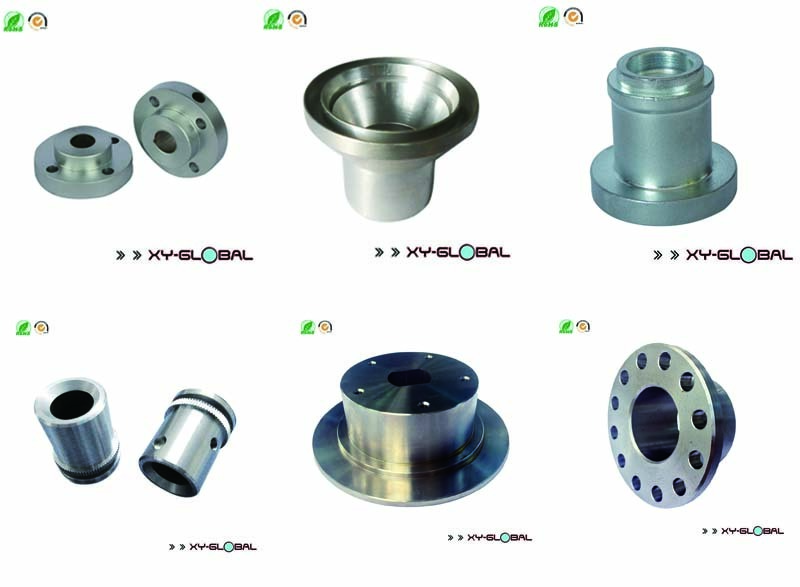 In order to provide our most accurate price, customer need to provide the 2D drawings, 3D drawings, order quantity, surface treatment, delivery time, etc. 5 How to keep your products quality stable ? 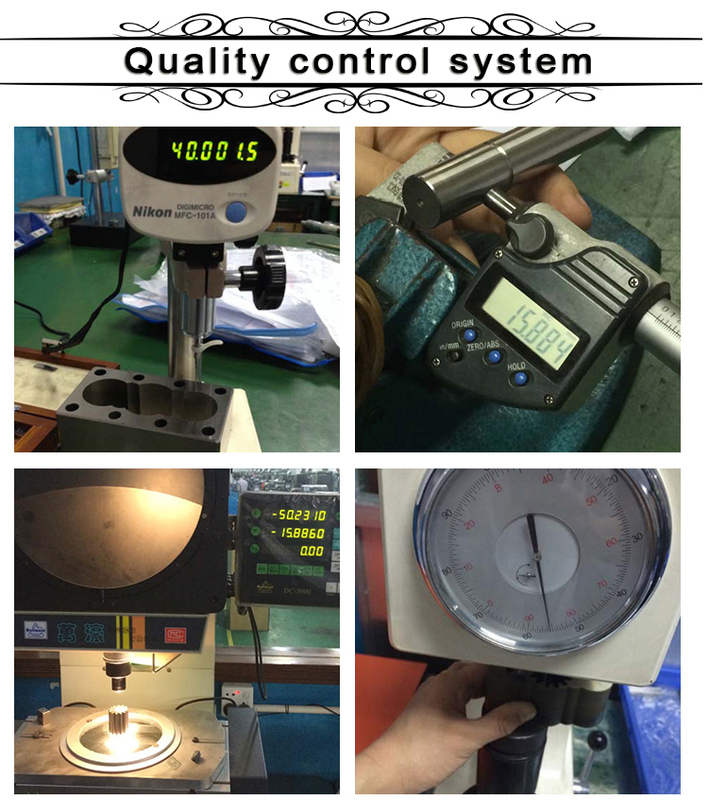 We keep our products in IQC,IPQC,OQC different processing to control strictly. Meanwhile we have 8D report to analysize the problems. 6. How to protect our products, molds and information ? 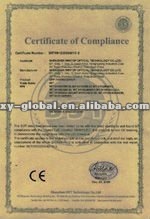 We will sign the confidential contract with customers to protect all the information. 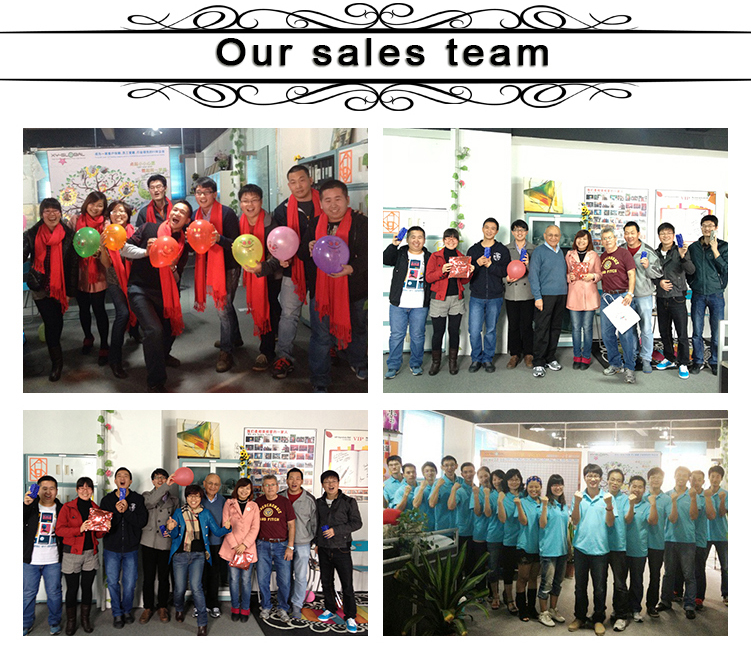 Then in the production processing, the documents which customer sent to us will be under control, then engineer team will transfer customer drawing into our format, and send to production department or related for further action. And the molds are dedicated for each client. 7. How many pieces per month you can make? Lead time? 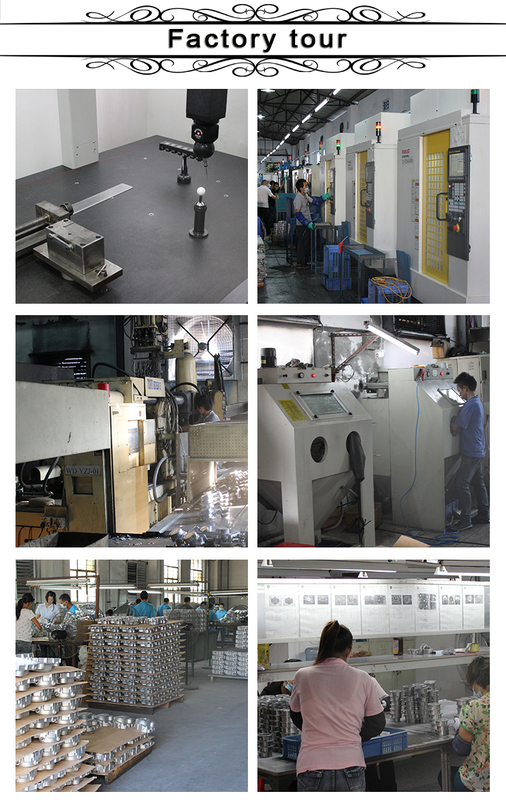 for stamping part it will be approx 300,000 pcs, lathe part it will be approx 1,000,000 pcs. 8. How is payment terms? 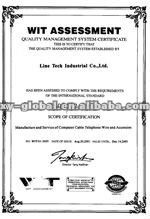 The regular one is 30% , 70% balance after you receive the details inspection report and before shipment. 9. How is the guarantee? We will inspect 100% before shipment. 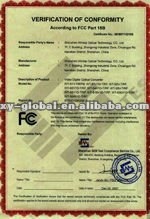 If anything problem with the size itself and approved by ourselves, we will give the new qualified products to you.